MIPEC is a trademark of P2J Technology s.r.o. 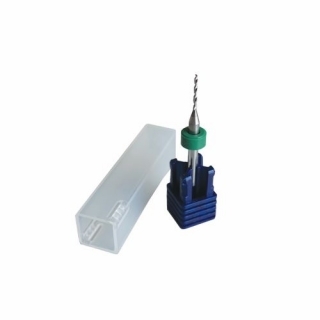 Spiral drills to drill different materials but mainly PCB base materials. 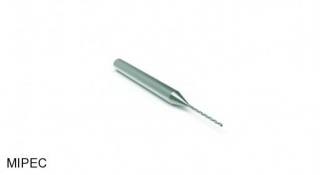 Diameter: 0.2mm - 3 mm (starting from 0.2 mm in 0.1mm steps).